Our b'nai mitzvah are welcomed into our minyan of adults during Shabbat. These simchas are carefully woven into the rich fabric of our regular services, both to provide continuity for the congregation and to convey the congregation’s embrace of the rejoicing family. The bar or bat mitzvah leads the congregation in the Torah service, reads from the Torah, recites the Haftarah, and presents a brief d'var Torah (explication of the Torah portion). 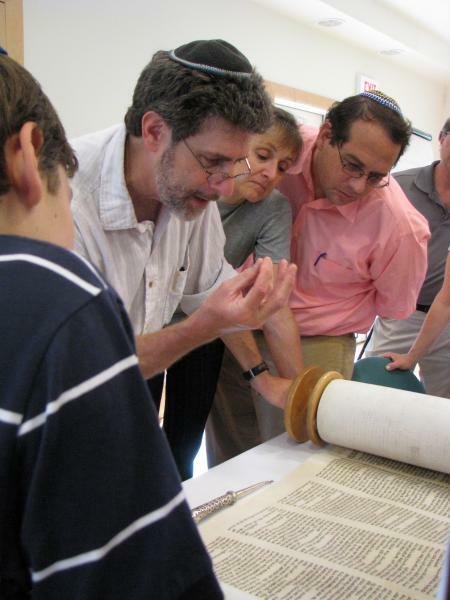 One of the parents customarily delivers the main D'var Torah, a process that takes the parent on a thought-provoking journey, and allows the entire family to see each other thinking about and exploring the Torah, side by side, in preparation for the "big day." In further preparation, the bar/bat mitzvah also takes part in a four-month Mitzvah Class, conducted by Rabbi Bronstein for all b'nai mitzvah students and their parents. Here, the focus is not on the bar/bat mitzvah as a one-day occasion, but rather as the preparation for Jewish adulthood, with all its joys and responsibilities. The Ritual Committee also assigns a liaison who meets with the family several months in advance to discuss the details and answer questions. 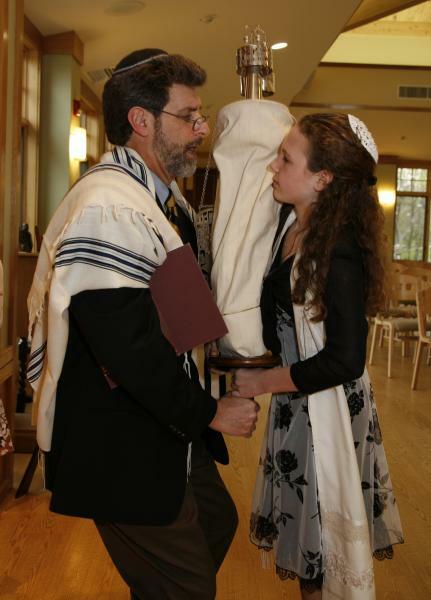 Click here for Bar/Bat Mitzvah resources. 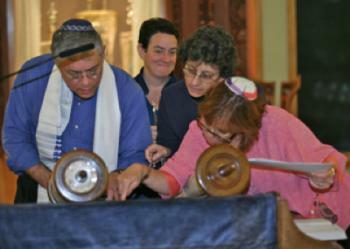 In June of 2002, the Bet Am Shalom Adult B'nai Mitzvah program graduated its first class, a group of 22 women. 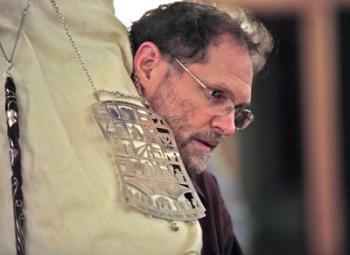 The class, taught by congregants, meets on Sunday mornings for two years. Since that first group, there have been three additional classes of both men and women. A new class began study in the Fall of 2011. The Shabbat at which the adult b'nai mitzvah class marks its achievement is a joyous and inspiring event for the entier congregation. 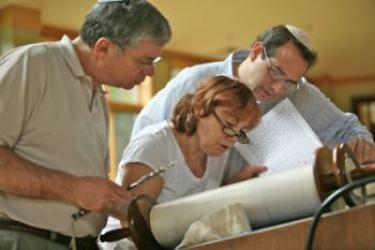 It is never too late to become a bar/bat mitzvah. Our oldest graduate to date was 83 when she stood at the bimah!